Located in South East Asia, Thailand is approximately a 9 hour flight from Australia's east coast. Getting to Thailand is convenient and affordable thanks to a great range of flight deals in partnership with a variety of trusted airlines such as Emirates, Thai Airways, Malaysia Airlines, Singapore Airlnes, Air Asia and British Airways. Direct flights to Bangkok are available from Sydney, Melbourne, Adelaide and Perth, while direct flights to Phuket are available from Perth. Non-direct flights to Phuket are available from all capital cities multiple days a week stopping via Singapore, Bangkok and Denpasar. Unfortunately, there are no direct flights to Koh Samui from Australia, and travellers will need to stop via Bangkok. On arrival to Bangkok, taxi and shuttle services are available for transfer to your resort, however, it is recommended that you arrange transfers before arriving by using a recommended service provider. 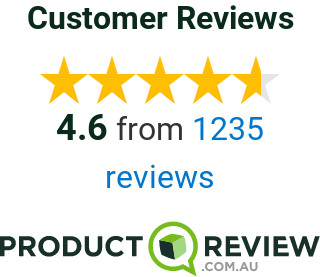 Just add the transfer option to your quote or booking and we'll handle the rest. Clearing customs at Bangkok International Airport will take approximately 1 hour, it is advised you allow for this time when scheduling your transfer pickup time. Transfers to Bangkok city take approximately 45 minutes depending on the traffic. Phuket is located approximately 800km south of Bangkok and is easily accessible via plane. The easiest way to fly to Phuket is by booking a direct flight if available, or a connecting flight via Bangkok. Once you arrive in Phuket, many resorts and hotels are located about 40km from the airport, so we recommend booking transfer services in advance. Alternatively, there are taxi's and mini bus options available, however these are much slower and stop at multiple resorts along the way. Koh Samui is located just 1 hour flight from Bangkok and is easily accessible by plane and ferry. There are over 20 flights departing from Bangkok and Phuket to Koh Samui each day. Alternatively, you can catch a ferry from Bangkok across to Koh Samui which will take about 3 hours. 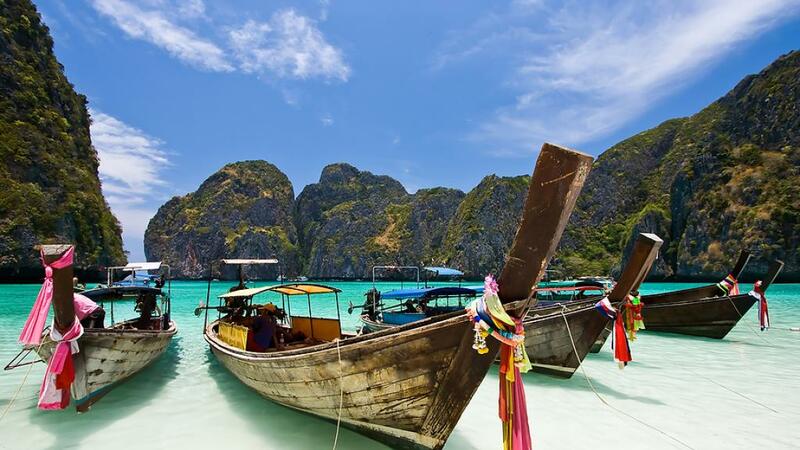 The Phi Phi Islands are located 46km south of Phuket and are one of the most spectacular regions in all of Thailand. The easiest and most affordable way to access the Phi Phi Islands is via ferry. Ferry journeys take approximately 2 hours from Phuket and 90 minutes from Krabi. You can take day trips to the Phi Phi islands or alternatively stay at one of the fantastic resorts.